I’m just home from a two week road trip to San Diego and back. 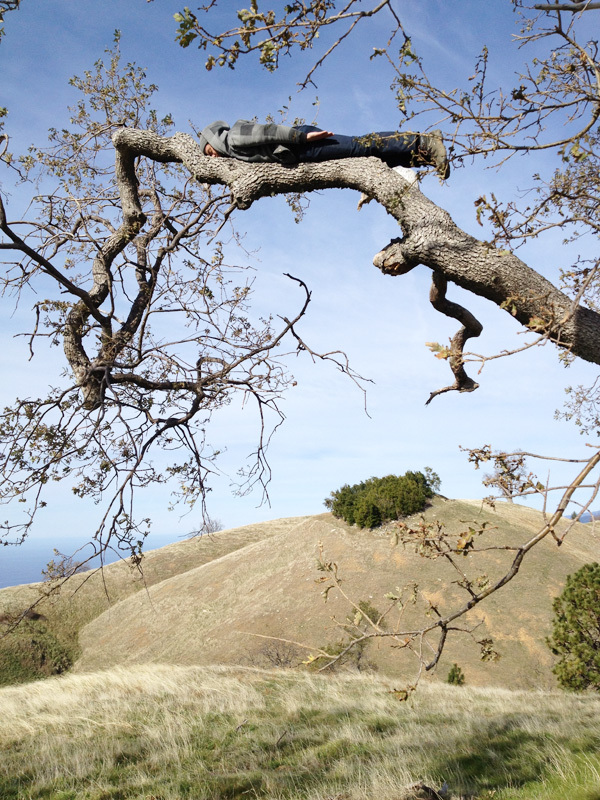 My good friend Greg Hennes of Antler an Co. shot this little iphone shot of me planking an old oak trip in Big Sur. I love that place. This entry was posted in Other Artists/Photographers, Totally unrelated to Anything, travel journals and tagged arnold, branch, california, central, corey, coreyfishes, fisherman, growth, photo, photographer, photography, pictures, plank, planking.